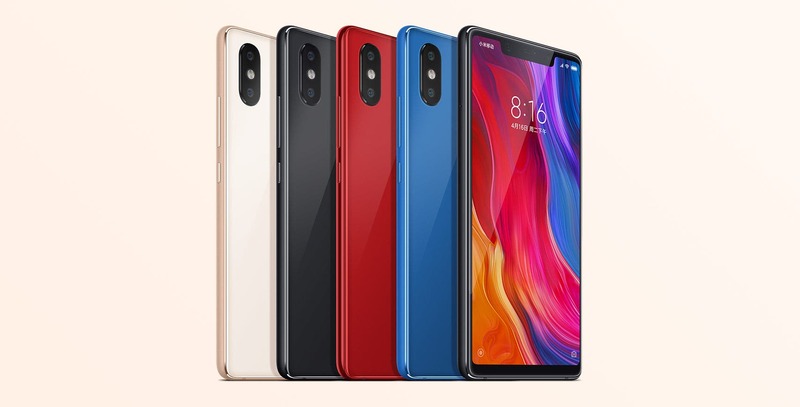 The Xiaomi Mi 8 SE and the Xiaomi Redmi Note 5 are probably two of the best smartphones in the price range that goes from around $200 to just above the $300s. The handsets were launched with maximum memory configurations of 4GB/64GB for the Redmi Note 5 and 6GB/64GB for the Mi 8 SE. Well, that until today as the Chinese phone maker releases two new variants, both packing a whopping 6GB of RAM and 128GB of internal storage. For those who somehow aren’t aware of the specs of the two phones, here’s a quick recap. The Xiaomi Redmi Note 5 comes with a 5.99-inch 18:9 FHD+ full-screen and is powered by a Qualcomm Snapdragon 636, along with a large 4000mAh battery. The phone’s selling point is the killer dual rear camera setup (for the segment), comprised of a 12MP main shooter with 1.4μm pixel and a secondary 5MP, sporting Dual PD dual-core focus. Meanwhile at the front we find a 13MP selfie snapper with AI features to improve image quality. 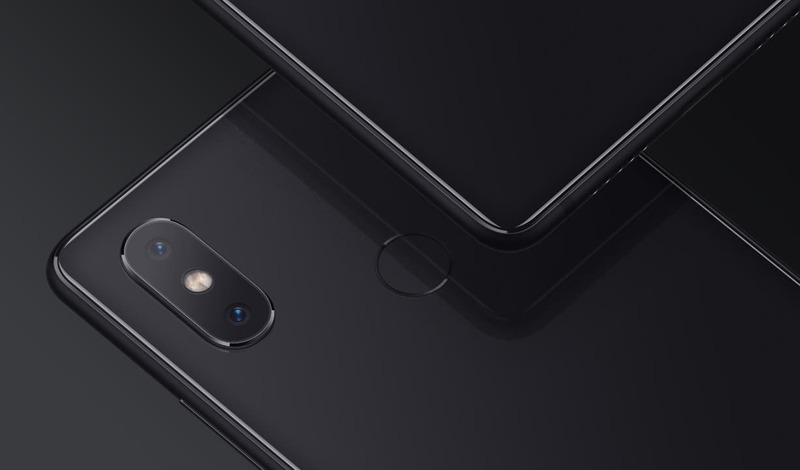 As far as the Xiaomi Mi 8 SE is concerned; the handset packs a smaller 5.88-inch FHD+ display but is powered by the almost-flagship level Qualcomm Snapdragon 710 CPU which can achieve an AnTuTu score of over 170000 points. Other specs include a rear 12MP + 5MP dual camera setup, with the main lens boasting 1.4μm big pixels, supports Dual PD dual-core focus and has an aperture of F/1.9. Selfies wise, an high-res 20MP shooter will be supported by AI for background blur and smart beauty features. 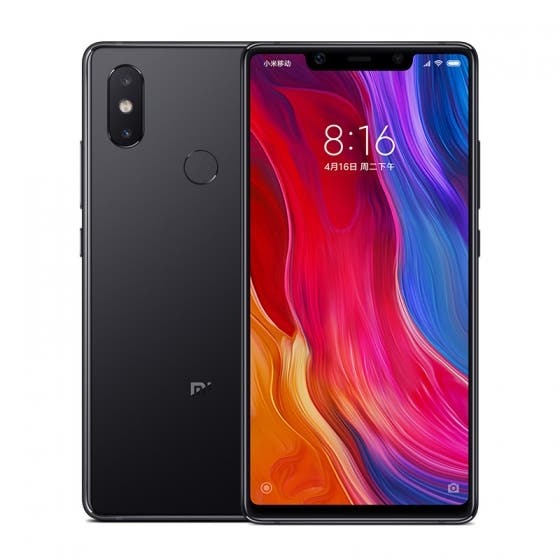 The Xiaomi Mi 8 SE and Redmi Note 5 will be available in 6GB/128GB memory configurations for respectively 1699 Yuan ($245) and 2299 Yuan ($340) starting on July 27th.